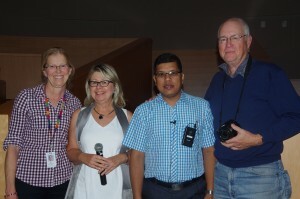 (L to R) Mary Hunter, Susan Duncan , Suresh Shrestha, Dave Denbigh ~ during Suresh’ presentation to the TRU nursing students in September 2015. We are very sad to announce that David Denbigh, a director with World Neighbours Canada passed away suddenly on 7 December. David was an excellent spokesperson and supporter of WNC, and was often called upon to explain the philosophy and uniqueness of our organization. Each time he spoke, his conviction and interest in WNC was expressed clearly, succinctly and with genuine enthusiasm. 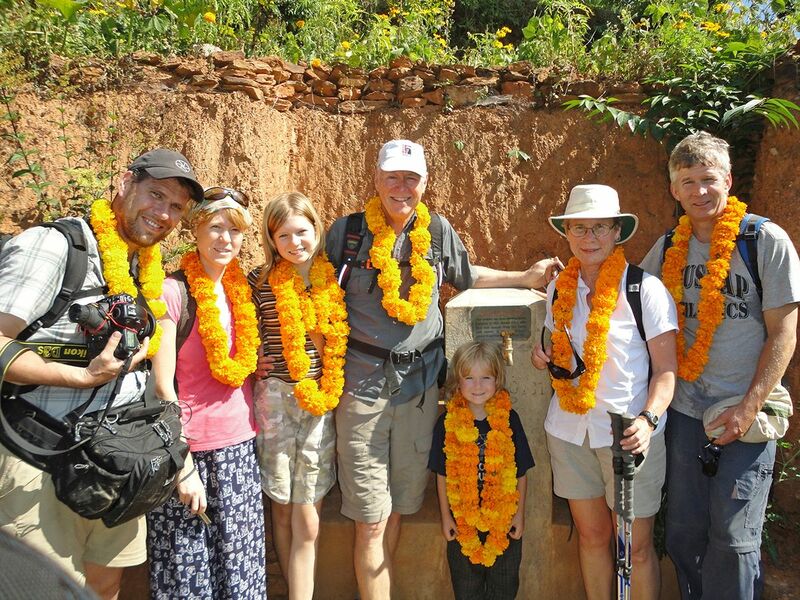 Both Dave and his wife Libby had a particular interest in the Nepal water and sanitation projects and visited the area on two occasions ~ once with their extended family ~ to view the newly installed water system in the village of Salleni. 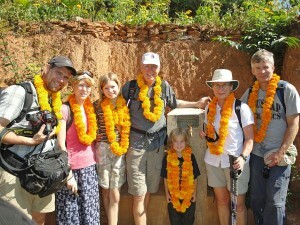 The water system was dedicated to their late daughter Rachel, for whom the people of Nepal had a special place in her heart. We will miss Dave’s contribution on the Board. “It is with heavy hearts that we announce the sudden loss of David Denbigh who passed away the evening of Dec 7th surrounded by his family. He is survived by his mother Anne, wife Libby, daughter Sarah (Brian), son Ian (Gina), brother Tony (Gerri), nephew Charlie and niece Mary-Anne, as well as grandchildren Cesar, Sumiko, Yuma and Olyn. He is predeceased by his father Ian Denbigh and his daughter Rachel (Aaron). David lived a full and rich life. He was passionate about teaching and his career with school district 73 spanned over 30 years and included high-school to elementary to adult education. He did not just teach within school hours but spent immeasurable time coaching and refereeing basketball, directing children’s plays, driving to field trips and many other activities. He loved to ski, golf and flyfish. 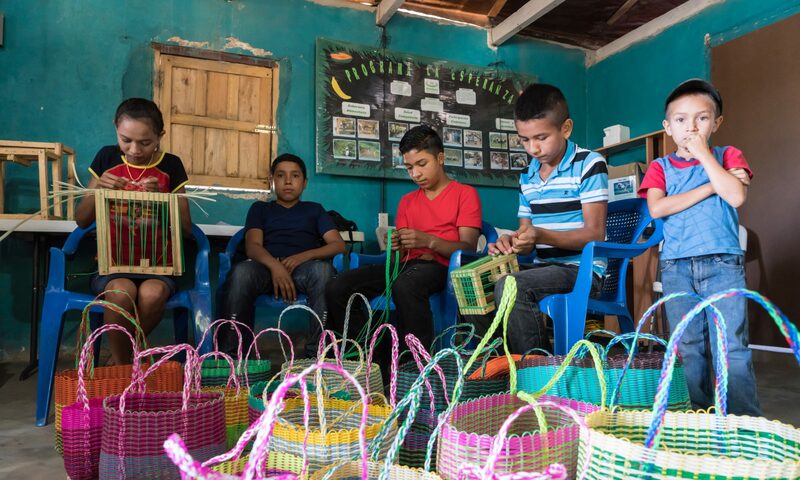 Teaching his grandchildren these sports was a joy for him. In retirement, David, and his wife Libby took to travelling. Together they have visited many countries always returning with vibrant pictures and interesting stories.